Product Description: Haynes offers the best coverage for cars, trucks, vans, SUVs, and motorcycles on the market today. Each manual contains easy-to-follow step-by-step instructions linked to hundreds of photographs and illustrations. 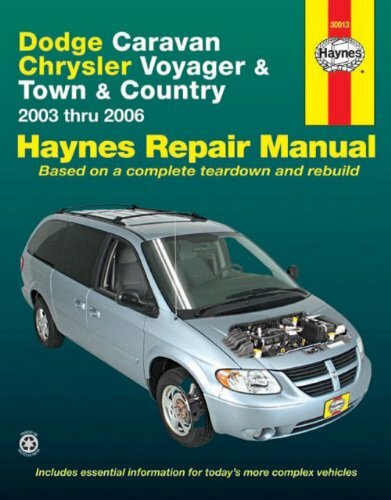 Every manual includes a troubleshooting section to help identify specific problems; tips that give valuable short cuts to make the job easier and eliminate the need for special tools; notes, cautions and warnings for the home mechanic; a color spark plug diagnosis; and an easy-to-use index.